Here at The Orchard House Bar and Restaurant, we appreciate our very special guest and that’s whey we go to the greatest lengths to keep them entertained. We have a fantastic play area which is fully viable from the panoramic view of the main bar where the kids can keep themselves entertained while you can sit back relax in the comforts of the main bar. We are also happy to announce that we can cater for children’s parties and events. 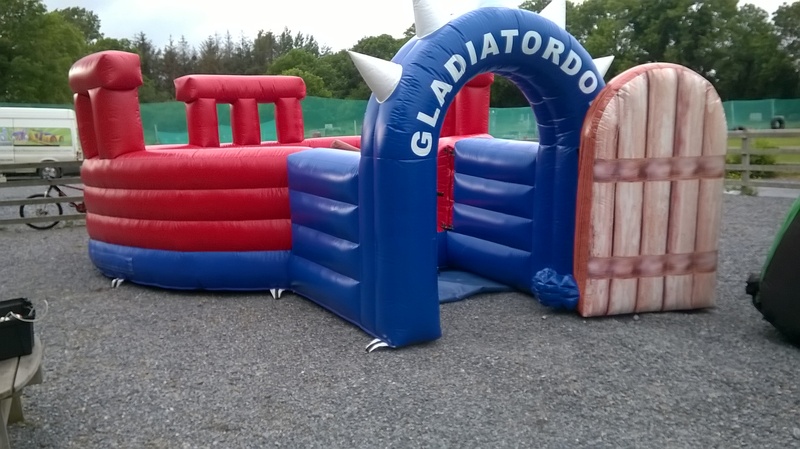 Working with our entertainment partners at Kilkenny Activity Centre, located just behind our establishment here on the Golf Links Road, Kilkenny. The Orchard House Pub Kilkenny is a newly refurbished farm house which has now been converted into a modern bar and restaurant. Thank you for all your help and assistance over the years with our products. I would have no hesitation in recommending you to my clients. I love this pub. Lots of different beer anyone can make happy!